The Church is growing in Africa despite encountering various challenges. 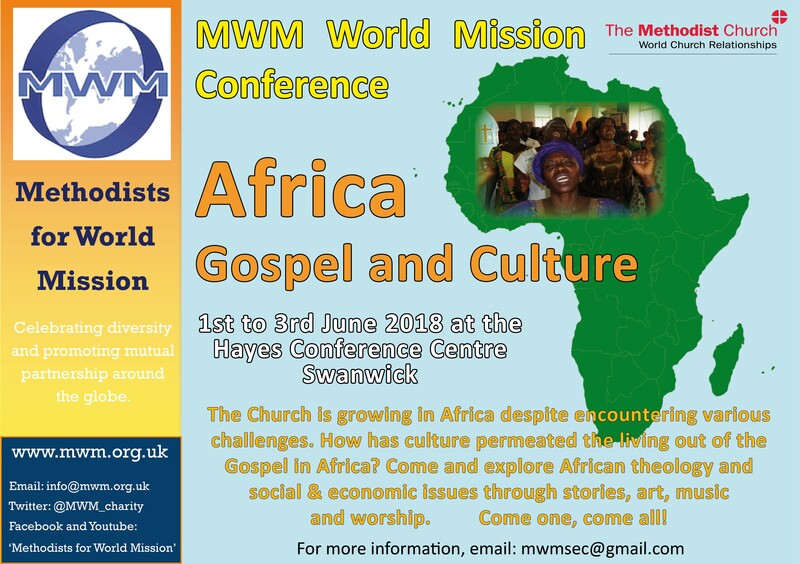 How has culture permeated the living out of the Gospel in Africa? Come and explore African theology and social and economic issues through stories, art, music and worship. More information will be posted when available. Click here for the flyer.